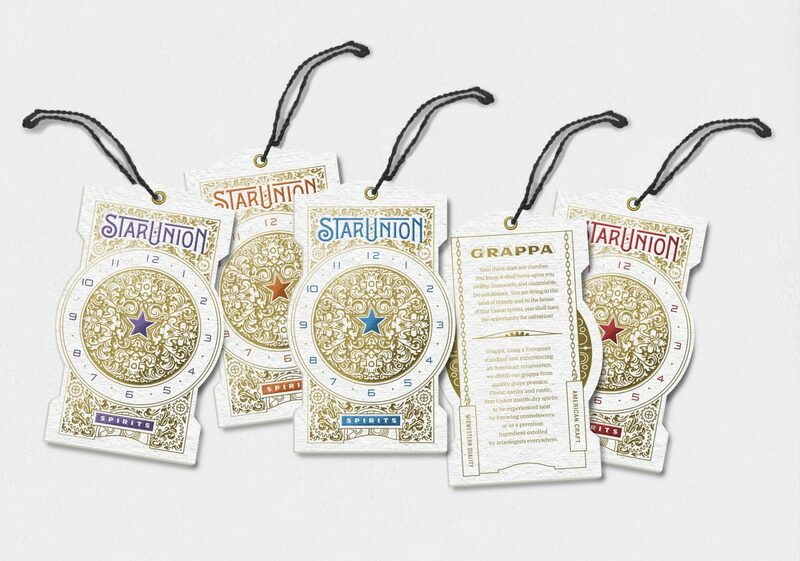 Behold, your salvation! 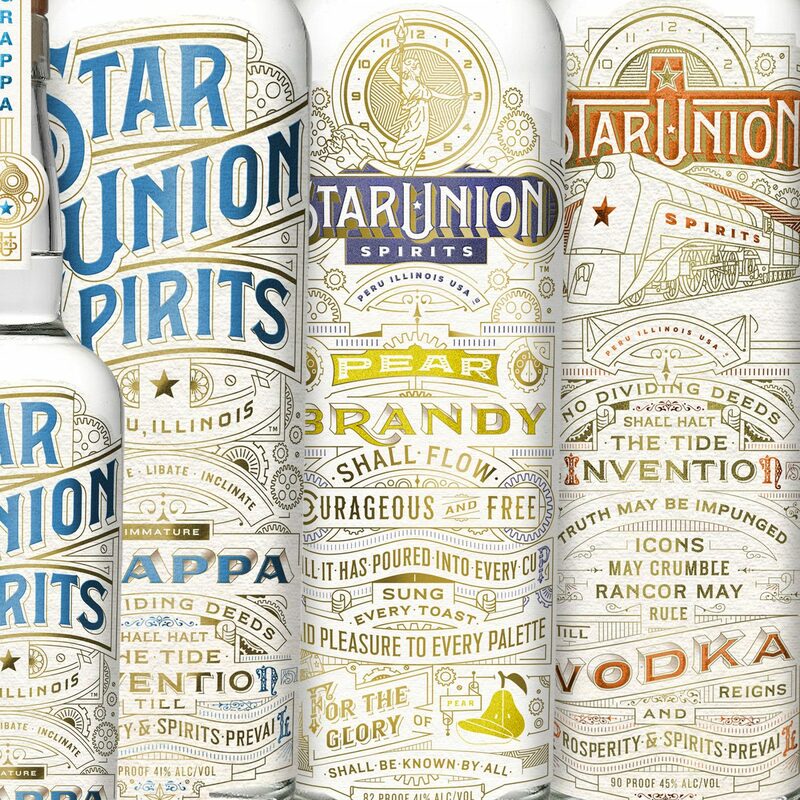 Presenting Star Union Spirits; no Dividing deeds shall halt the tide of her invention. 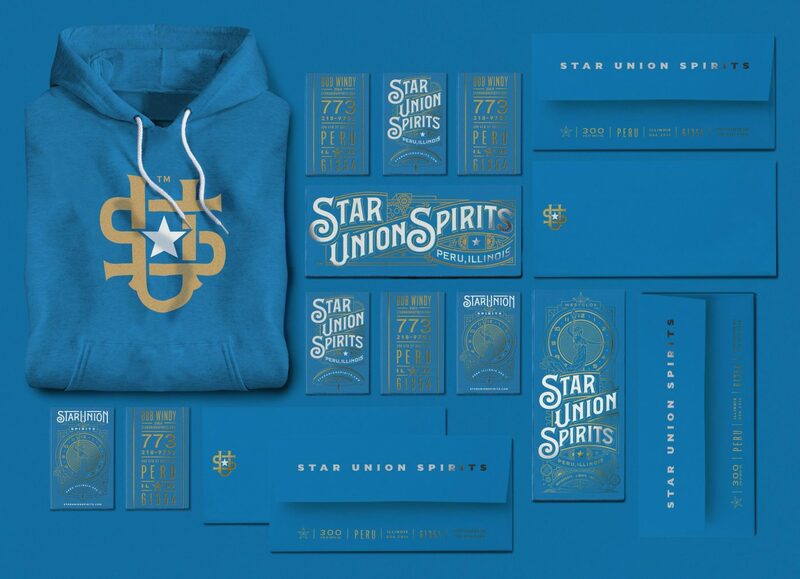 Icons may crumble, truth may be impugned, till prosperity and spirits prevail. 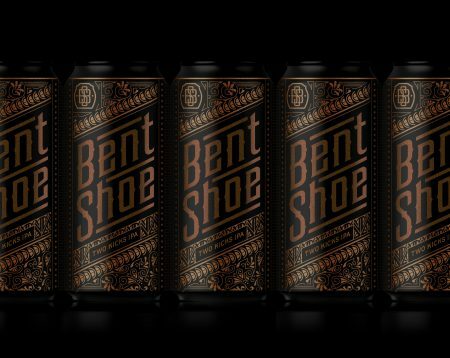 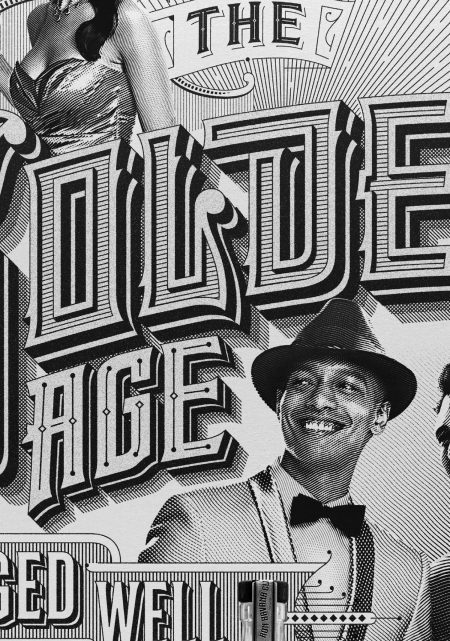 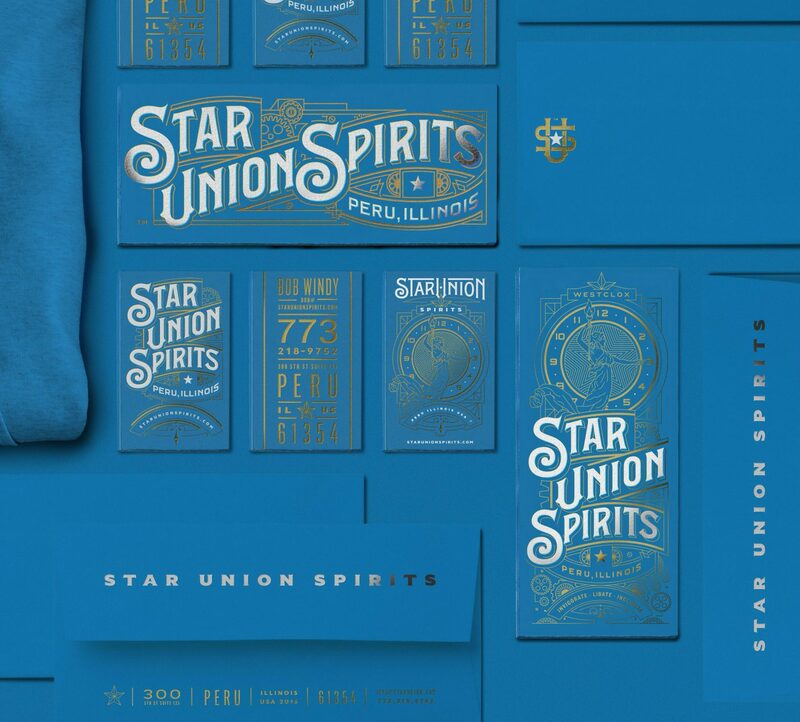 Out of a post-industrial chasm emerged a tide of reinvention, champion of Midwestern entrepreneurialism in the form of an artisanal, small-batch distillery. 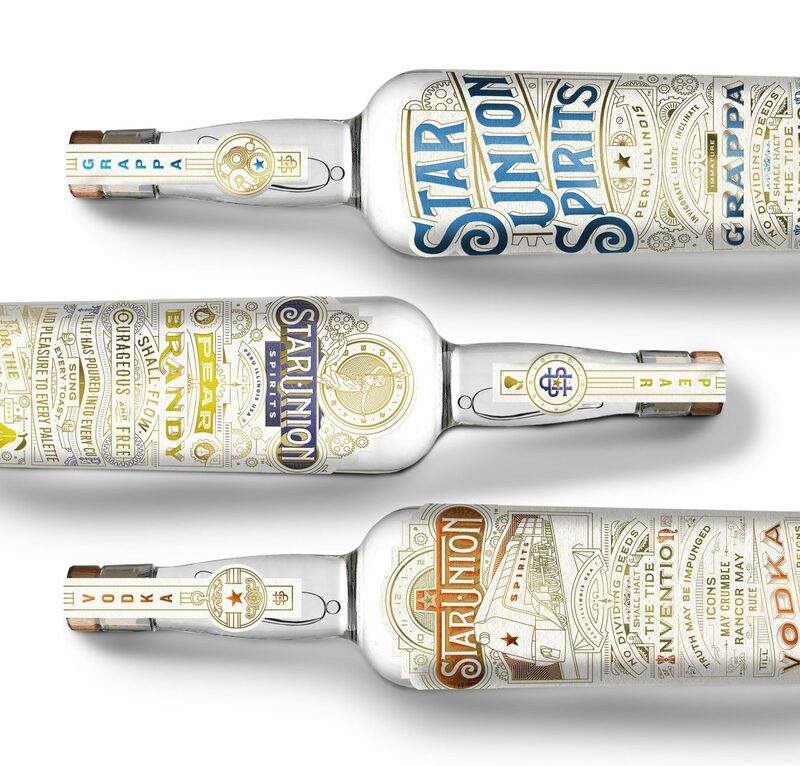 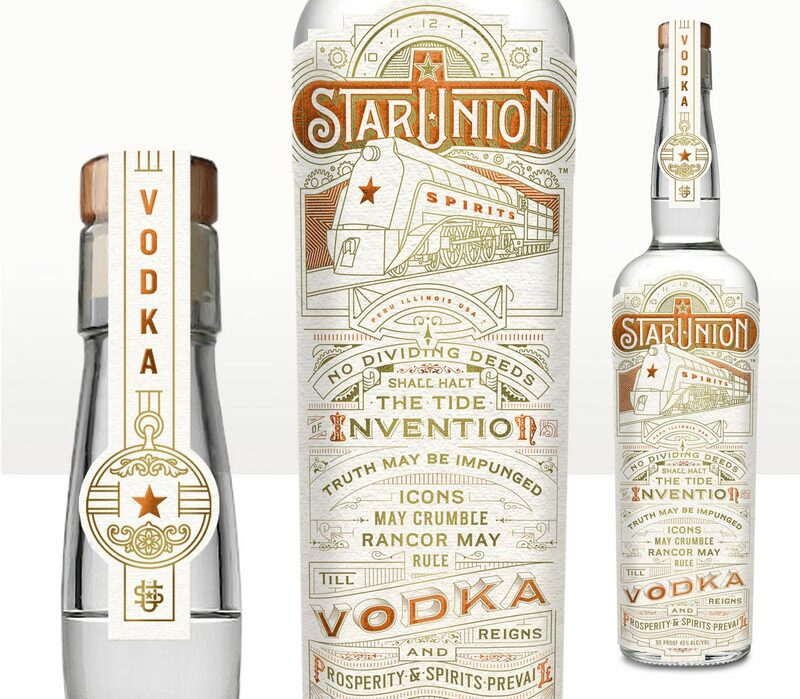 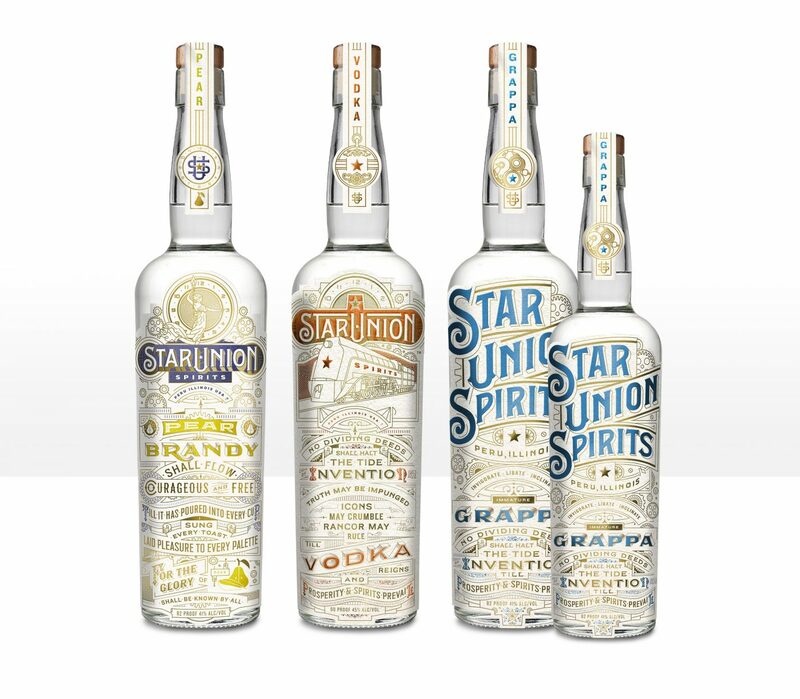 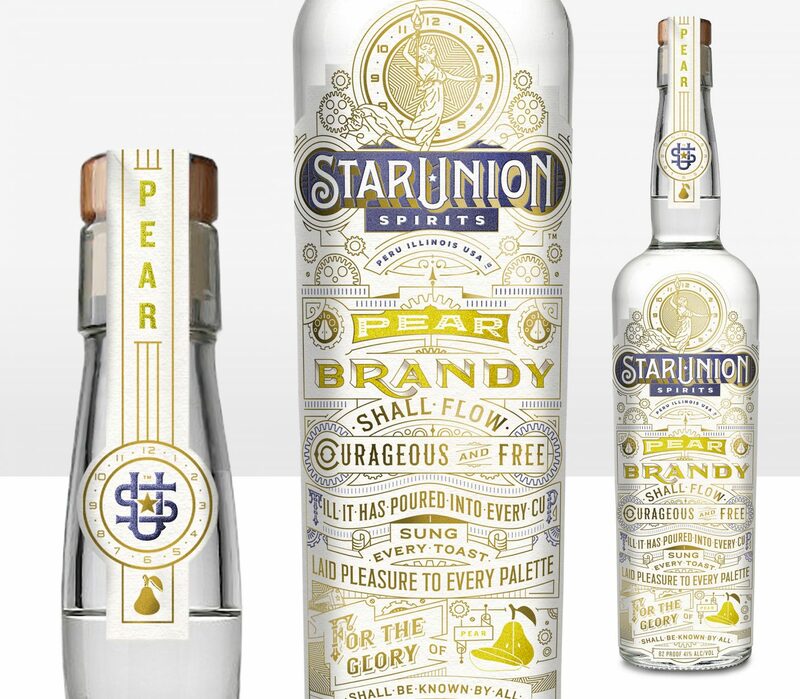 Operating out of the historic Westclox factory, Star Union Spirits is reinvigorating specialty craft spirits. 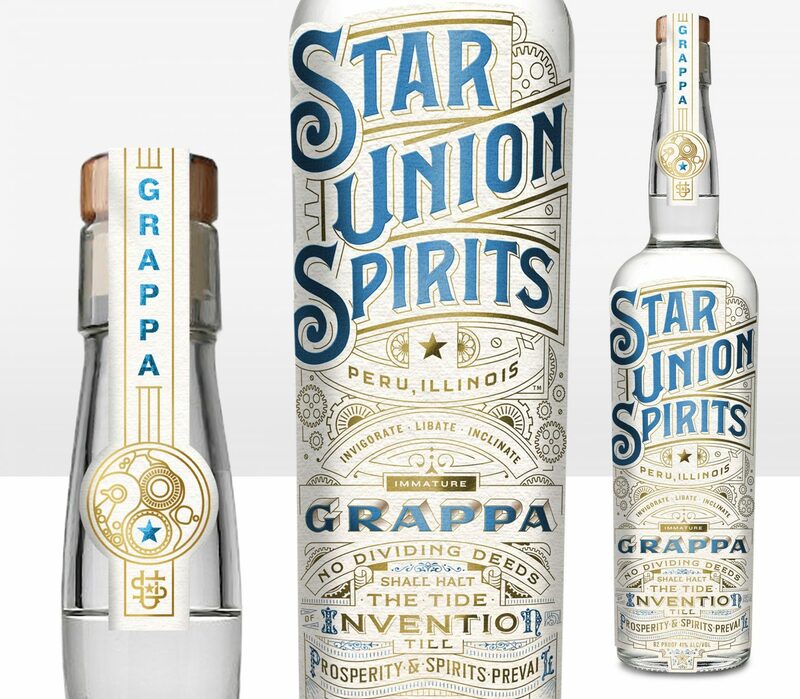 Inventive in that can-do Midwestern way, SUS distills new American Brandies, Grappas, Whiskies & Vodka. 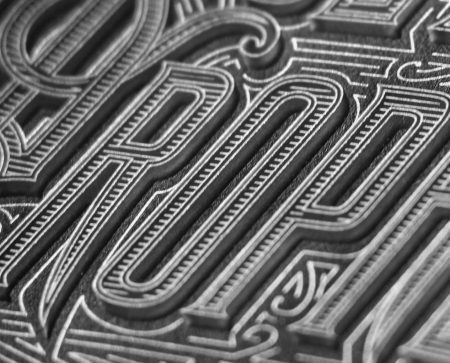 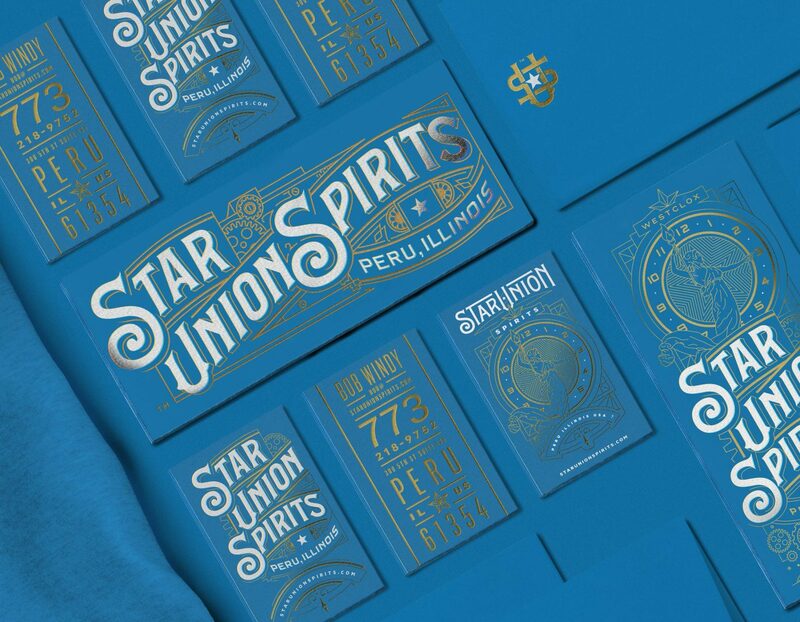 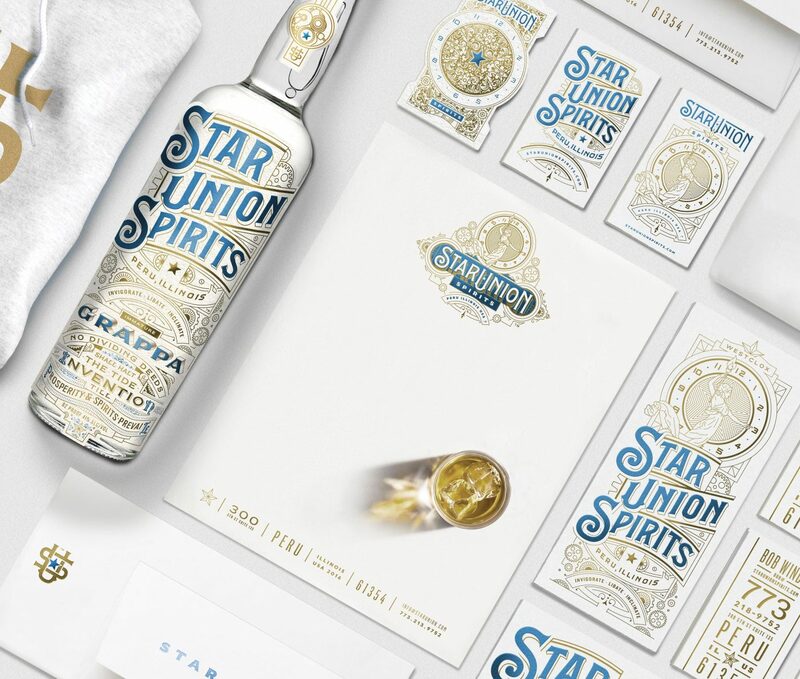 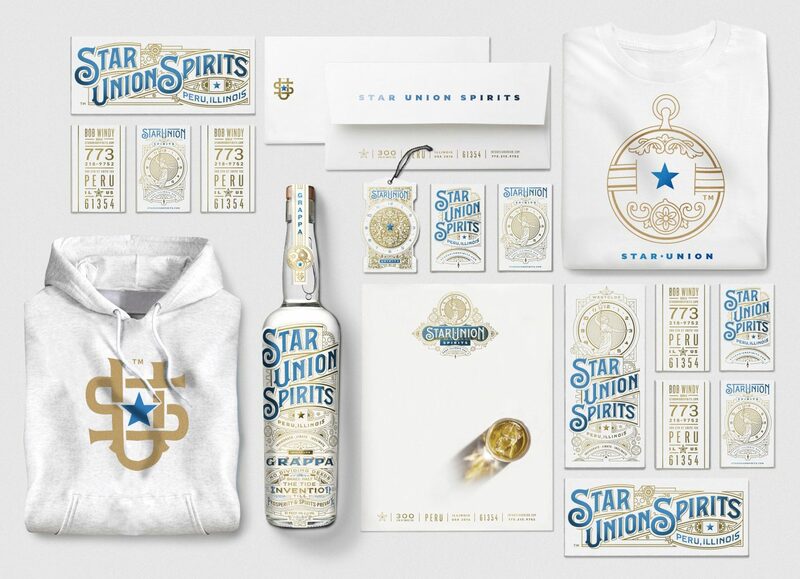 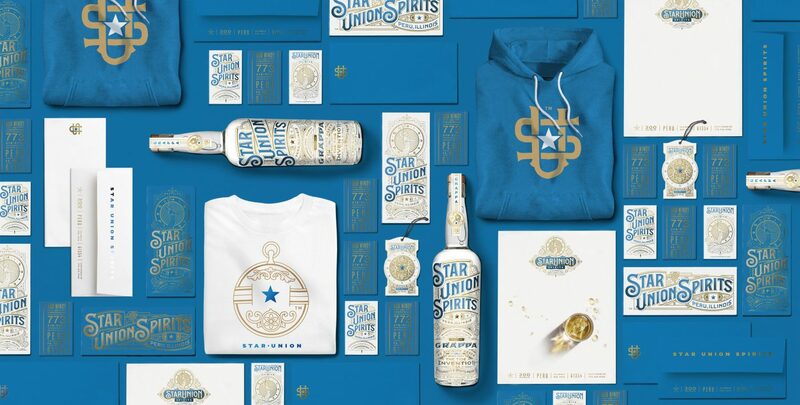 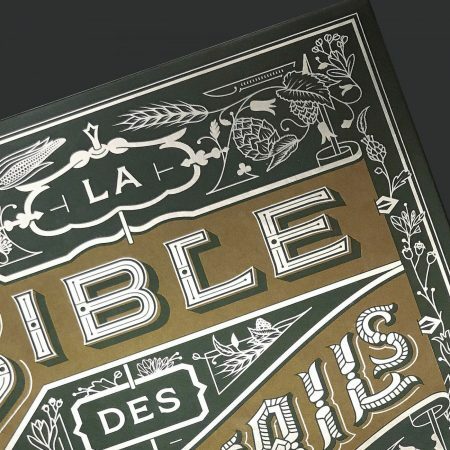 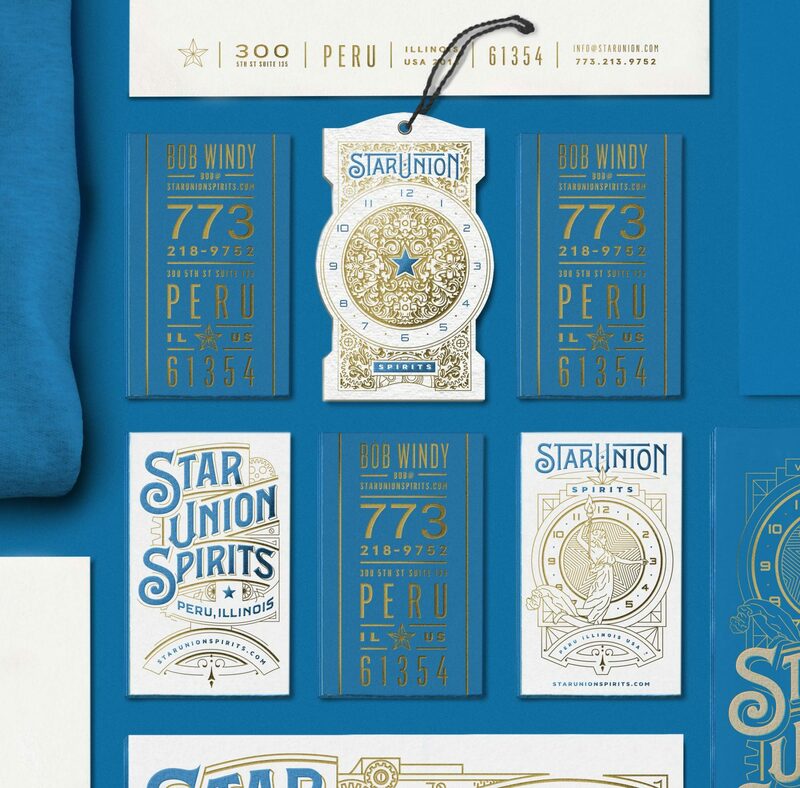 KCS designed a comprehensive brand standards across multiple brand touchpoints including copywriting, packaging, print collateral, typography and brand identity to create a brand as rich and vibrant as the Star Union story.